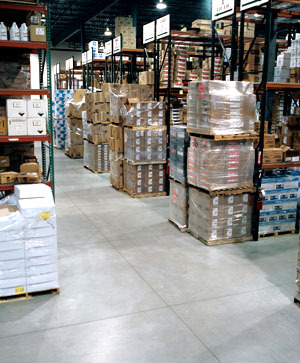 Efficiency, reliability and safety are key to maintaining productive warehousing and logistics operations. 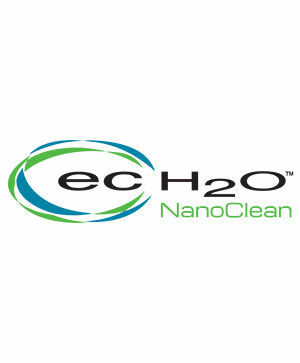 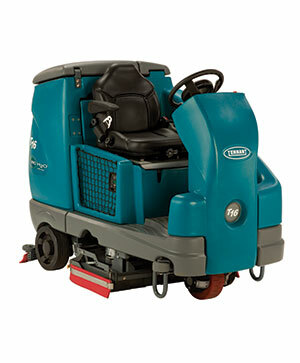 Tennant’s floor-care solutions are designed with you in mind. 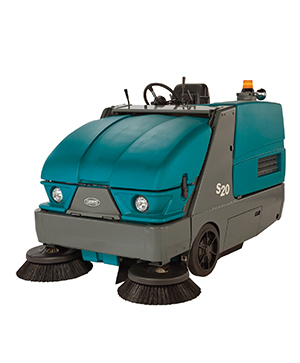 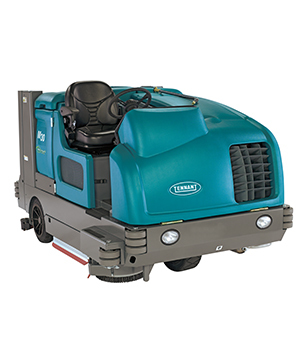 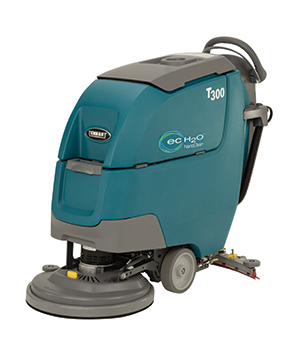 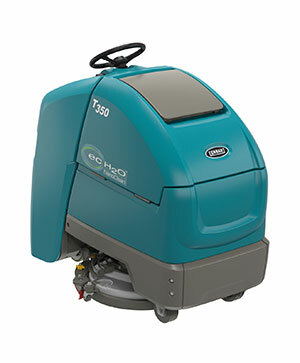 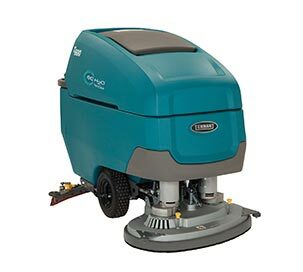 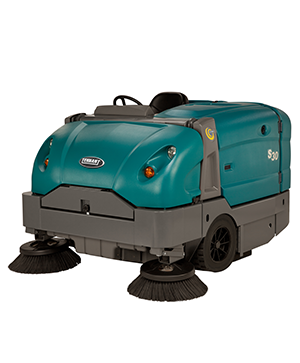 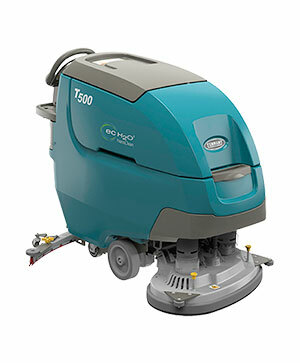 The Tennant M20 Integrated Ride-on Sweeper-Scrubber can help reduce your cost of ownership with innovative technologies that clean harsh environments in a single pass. 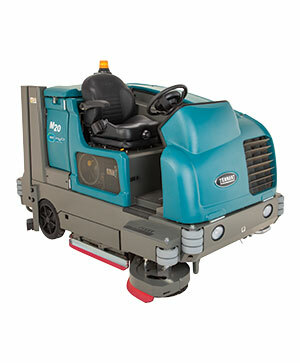 The Tennant M30 Integrated Ride-on Sweeper-Scrubber picks up large debris and provides powerful scrubbing for harsh environments in a single pass.